Blurbs can be a pain. I am still a bit stuck on what to use for orcs! Below are some samples. Writing blurbs is a hair-pulling-out experience. A mountain. A dragon. Giants. Ogres. Axes. Stones. Blood. 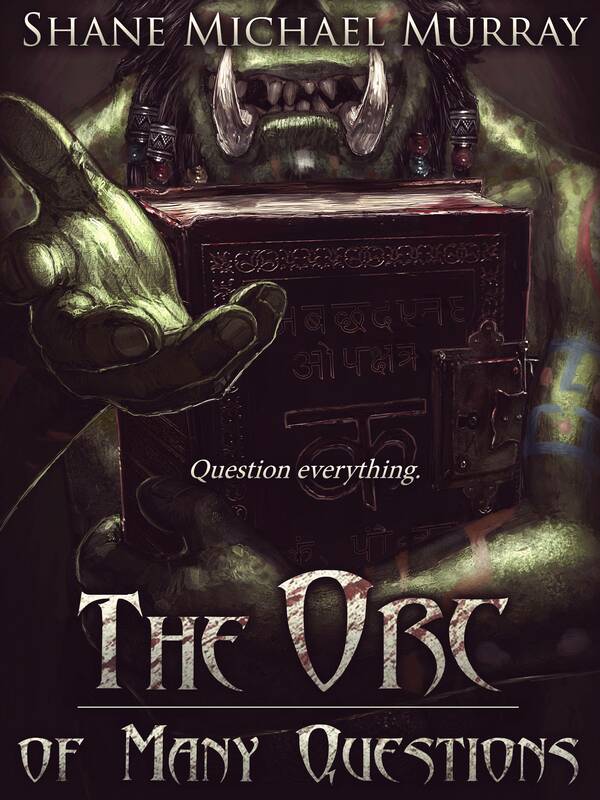 And one little orc with far too many questions. Talking-Wind asks too many questions, far more than any orc should. His father always told him his mouth would get him killed, and swung axes in his direction often enough for him to believe it. His father may be wrong though, for the mountain of Firebrand Peak is a dangerous place, filled with orcs, ogres, giants, and a lady dragon with an appetite too ravenous to be sated. Orcs are near the bottom of the food chain. They don't usually live very long, especially orcs that don't act like orcs. Even more so, orcs that smell really good to dragon noses. Death is inevitable for Talking-Wind, whether it is by stones, dragon fire, or orcish axes. The only real question is which will end him first. 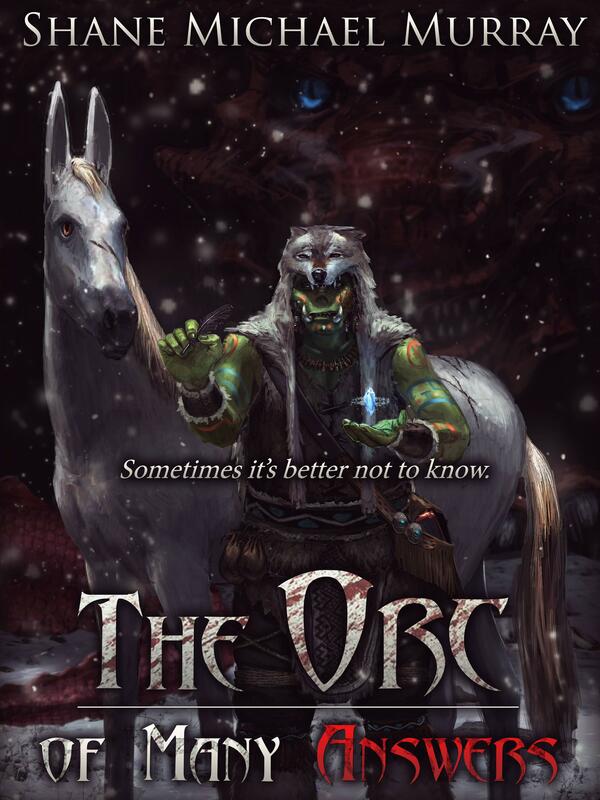 Orcs don't usually live very long, especially orcs that don't act like orcs. Talking-Wind asks too many questions, far more than any orc should. His father always told Talking-Wind that his mouth would get him killed, and swung axes in his direction often enough for him to believe it. His father may be wrong though, for Firebrand Peak is a dangerous place, filled with ogres, giants, and a lady dragon with a ravenous appetite. Not to mention other orc bent on seeing him dead. Death is inevitable for Talking-Wind, whether it is by stones, dragonfire, or orcish axes. The only real question is which will end him first.